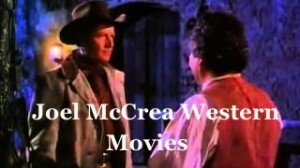 Stars In My Crown full western movie starring Joel McCrea. Civil War veteran Josiah Grey comes to a small town to be a minister of the Gospel of Jesus Christ. There are good times and rough times as in life! This is a wonderful western movie very inspirational! Joel McCrea, Ellen Drew, Dean Stockwell, Alan Hale, Lewis Stone, James Mitchell, Arthur Hunnicutt, Ed Begley and a very young Amanda Blake with a major part and a very young James Arness with a small part. 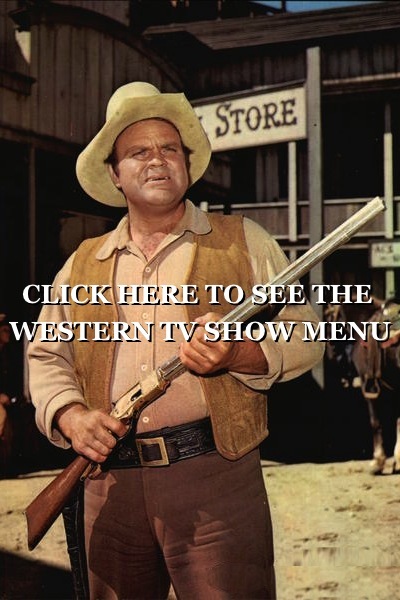 This page has had several western movies at one time Destry full western movie starring Audie Murphy. 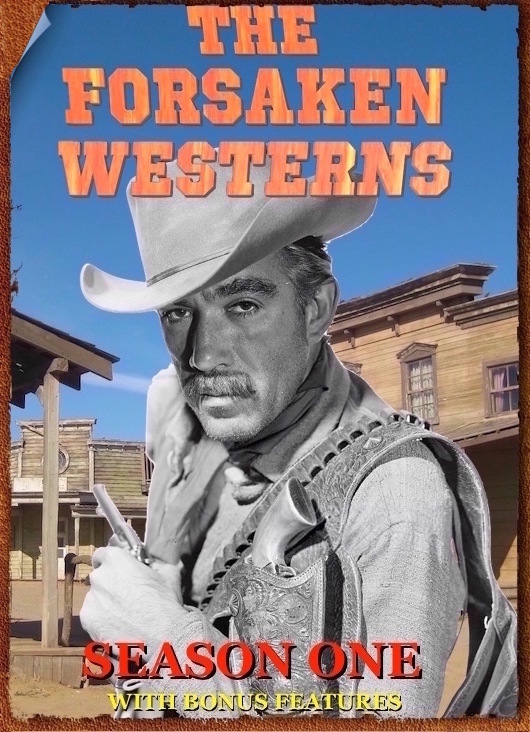 western movie. Watch free online. 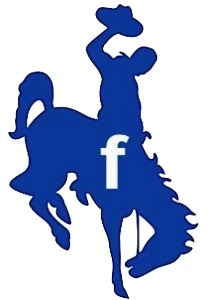 was on this page so some of the comments may be about that western movie. 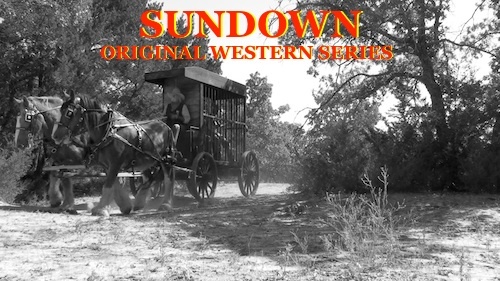 The town elects the town drunk to sheriff thinking he will be a push over but this re installs some self esteem in the man and he sends for his friend Destry to help him tame the town! 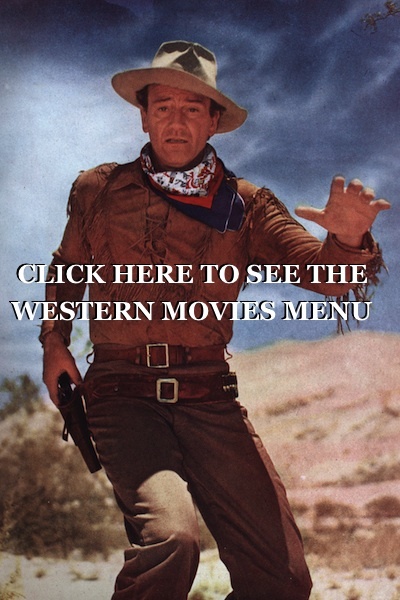 This page used to have Comanche Station and Ride Lonesome starring Randolph Scott. I think this was a great Movie. I totally enjoyed it. Winning that Star in his Crown was worth the waiting for by Joel McCrea and even myself. Well done. These type of Movies are what keeps me believing that life is still beautiful. Always remember seeing the momument of Audie Murphy going to Texarkana, on I-30 before it was complete. Use to get off hwy just to see it then back on to Mt.Pleasant were I-30 end.